The Galfer USA crew is en-route to Daytona, FL for the famous Daytona Bike Week. In honor of spooky season, GalferUSA is offering free brake pads with each order of our famous skull rotors. Galfer USA has been welcomed warmly into the Carson City community since we reloacated here in June. In order to give back, we will be participating in a canned food drive put on by Carson Motorsports at the Fuji Flat Track race event on August 25th. The Autotrader/Yoshimura/Suzuki Factory Racing Team announces that multi-time champion Chad Reed will contest the final round of the Lucas Oil Pro Motocross Championship on a Suzuki RM-Z450 this Saturday at the Ironman Raceway in Crawfordsville, Indiana. The Richie Morris Racing team announces their newest team member -- Sandriana Shipman. Galfer USA is excitd to announce our involvement in one of the biggest bike events of the year -- Street Vibrations. Galfer USA Supercross athlete and rapper Adam Enticknap -- aka the 7deucedeuce -- unveils the wildest project bike of the year along with his music video "My Bike's Too Lit". 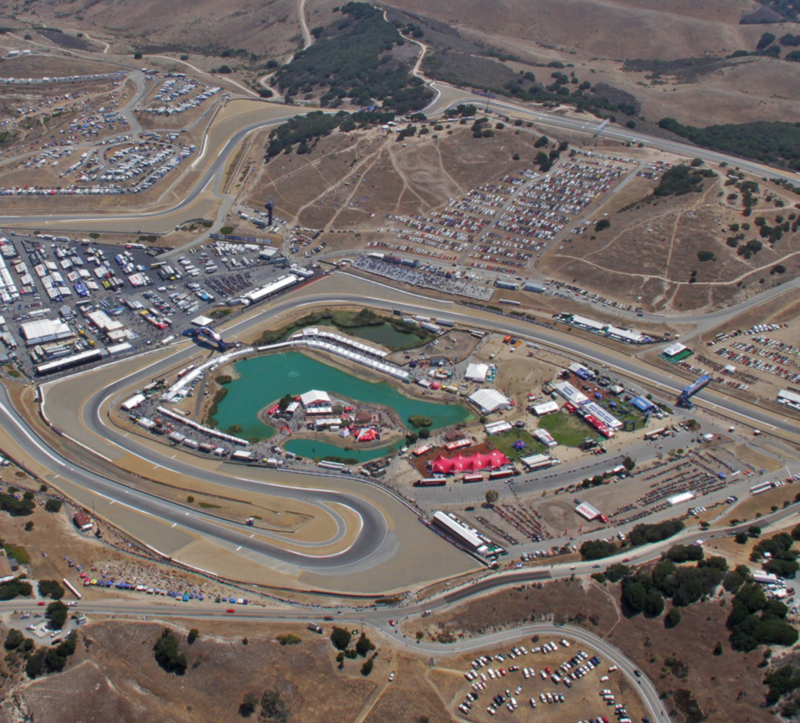 The Galfer USA team is excited to announce that we will be on site at the WeatherTech Laguna Seca raceway June 22- 24 for the World Superbike Championship event. Galfer USA is proud to announce our partnership with Vital MX to give away one factory-fresh Honda CRF450R to an extremely lucky motocross enthusiast. Since 1992, Galfer USA has laid roots in California, but rapid growth has made cause for big changes. The Galfer USA team will be relocating to Carson City, NV, where we will open our new headquarters.